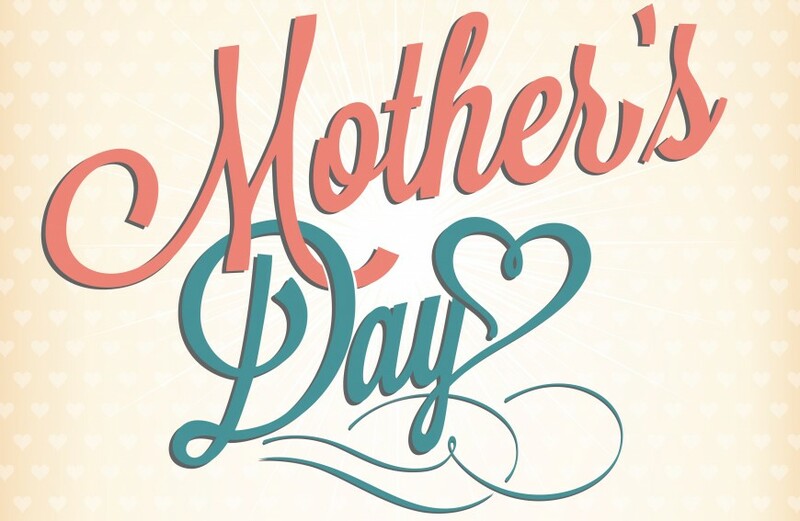 Join us for a Mother’s Day Dinner on Sunday, May 10th at the firehall. Eat-in or carry out. Carry out starts at 10:30 am and eat in starts at 11 am to 2 pm. All You Can Eat Buffet style. Adults: $15.00, Children 12 & under: $7.00. Menu – Ham, Crab Cakes, Stuffing, Scalloped Potatoes, Corn, Green Beans, Desserts, Coffee, Iced Tea, and Lemonade. Located at the Fire Hall 15 – 17 Hanover St, Glen Rock, PA 17327. For information or questions call 717-235-2654 and leave a message.